Airport Car service offering top quality limousine service under one name for premium class luxury chauffeured car services. Toronto car services is the name you can always trust upon. Tired of using big name companies with poor services and higher fees? 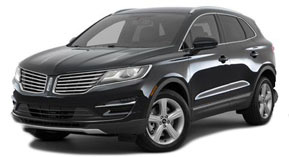 Simply contact car service of Toronto and we will thrill you out with our local spectacular services. Creating a custom ride or want to do something different than a regular limo hire stuff? We are all open to discuss your priorities and willing to promote your custom limo criteria your way. Gta car services dedicated team of professionals are available on 24/7 basis to create your limo experience memorable one. Airport taxi car service drivers are delicately experienced to deliver you at your provided destination with strict punctuality. 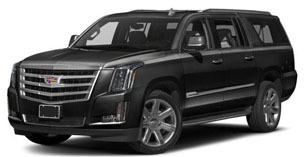 Toronto airport limo car service unbeatable prices would unquestionably amaze you. Our name count’s / stand’s for comfort and your satisfaction comes as a guarantee. Toronto car service drivers perform in fashioned suits to accommodate your transportation needs perfectly. Customers we serve once are ours forever we leave no excuses for our clients to leave us aside like our Competitor. 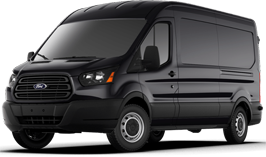 Toronto Ontario car services have all sort of amenities such as car seats, baby seats, toddler seats, child seats ,infant seats and booster seats. 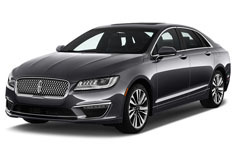 We serve with sorts of vehicles to suit your needs whether it be Ford Lincoln taxi MKZ Town Car limousine, Dodge minivans , towncars or something bigger like Chevy Tahoe SUV’s and premium SUV Escalade ESV powered by Cadillac. Have we give any second thoughts? No, So think no more and call us NOW. Celebrating the new mile stones achieved as offering increased, Gtacarservices is proudly offering these friendly services, Affordable Car Service Toronto , Toronto Black Car Service , Toronto Chauffeur Service, Toronto airport limo , Toronto Car Service Airport, Private Car Service Toronto, Best Car Service Toronto, Toronto Town car, 10 passenger airport van taxi and Toronto car service rates to serve and perform better than ever.